Deals are going to start heating up as retailers start to make room for open water equipment. Cabela’s has a bunch of Ice Gear on sale in time for ‘Late Ice’, check out our roundup after the jump. 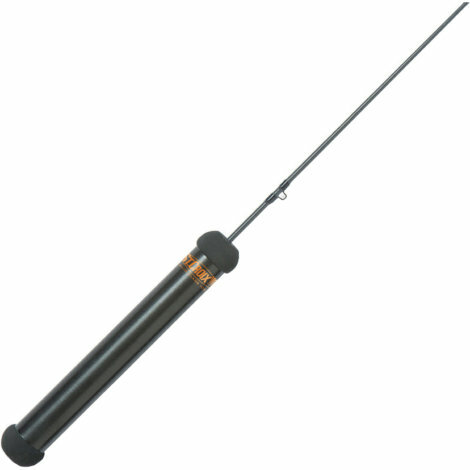 St. Croix Ice Rod (& Spring Bobber) SALE! Cabela’s still has some great deals on Ice Rods over at their site. Many of these rods are hard to find on sale (st. croix), so jump on them now while you can get great price! St. Croix Ice Rods 25% Off! Any casting-reel ice fisherman out there? 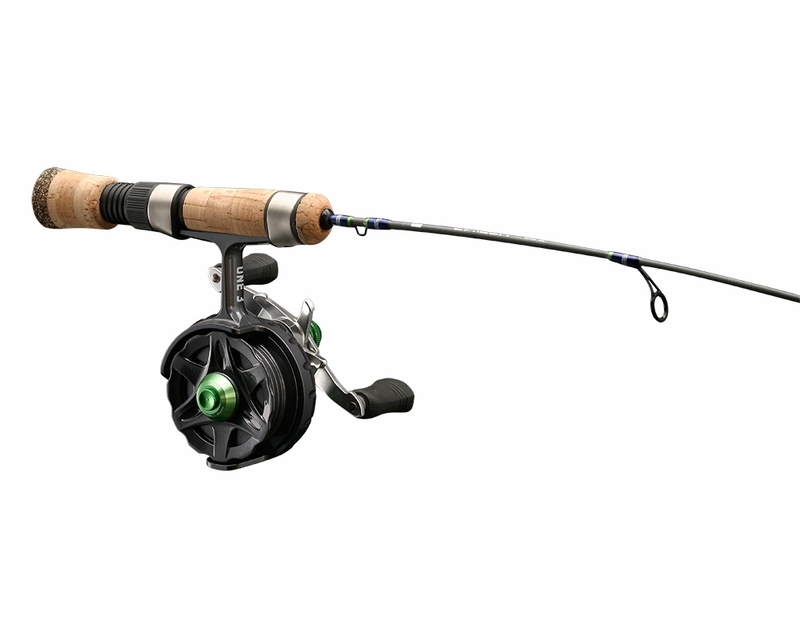 Cabela’s has great prices on their Quantum Casting Reels which would pair up nicely with the St. Croix Mojo Ice Casting Rods. Cabela’s has some great deals on Ice Rods that don’t go on sale very often. 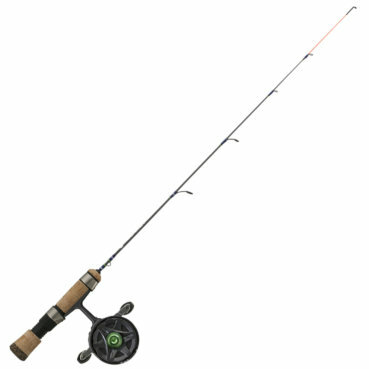 Check out the deals on Tuned Up Custom Rods, St. Croix Mojos, and Clam Pro Rods. Gander Mountain has a great price on the St. Croix Legend Gold Series Ice Rods. These popular rods typically sell in the $90 range and rarely go on sale. Hurry and grab a few before they sell out!